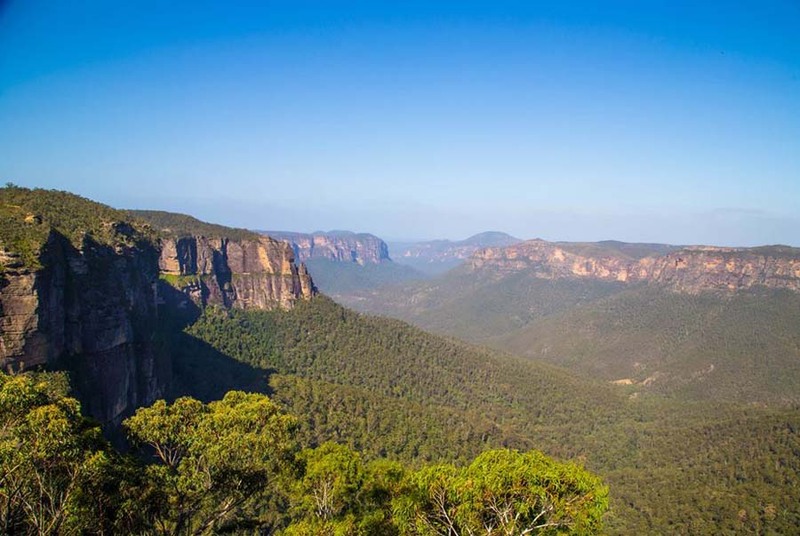 The Blue Mountains in NSW is a magical location, famous for it’s dramatic escarpments, spectacular forests and stunning waterfalls this region is a walker’s paradise. 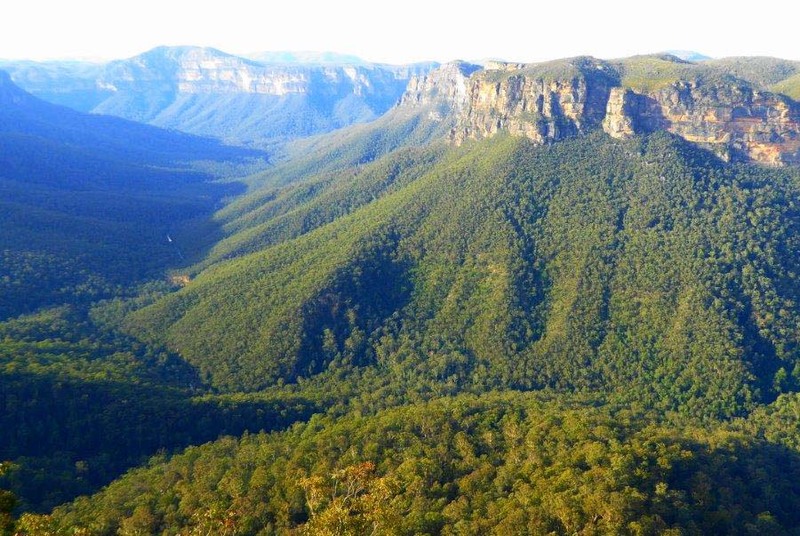 On this spectacular 3 day pack walk we traverse the great Blue Mountains from Blackheath to Wentworth Falls walking the most spectacular trails. 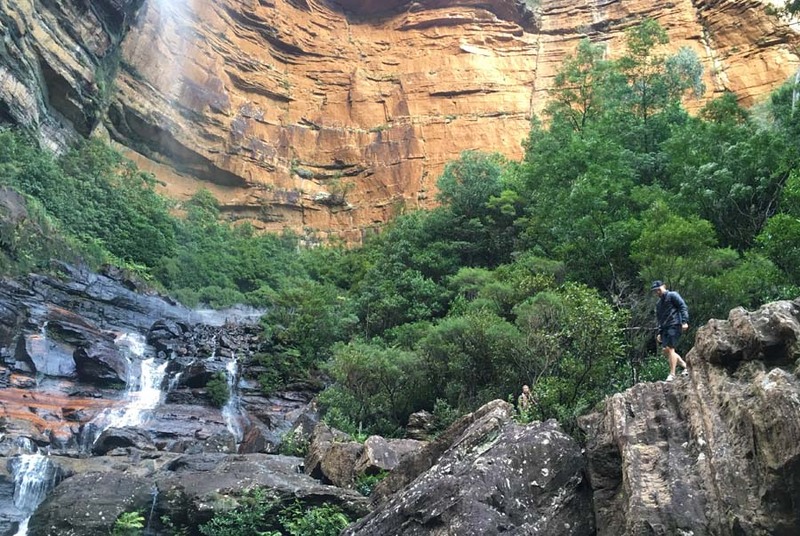 Discover the lush fern gullys of the Grand Canyon, take in the stunning views from the rocky outcrop of Ruined Castle and be amazed with a Valley of Waterfalls at Wentworth Falls. This is a Pack Free walk designed for those looking for a guided multi day walking experience with everything done for you.. Our guests won’t be asked to carry their clothes or overnight bags for the entire tour. This is a big advantage for our guests, in that you will avoid carrying a heavy rucksack on your back every day. With Life’s An Adventure you will carry as little as your water bottle, camera and lunch. 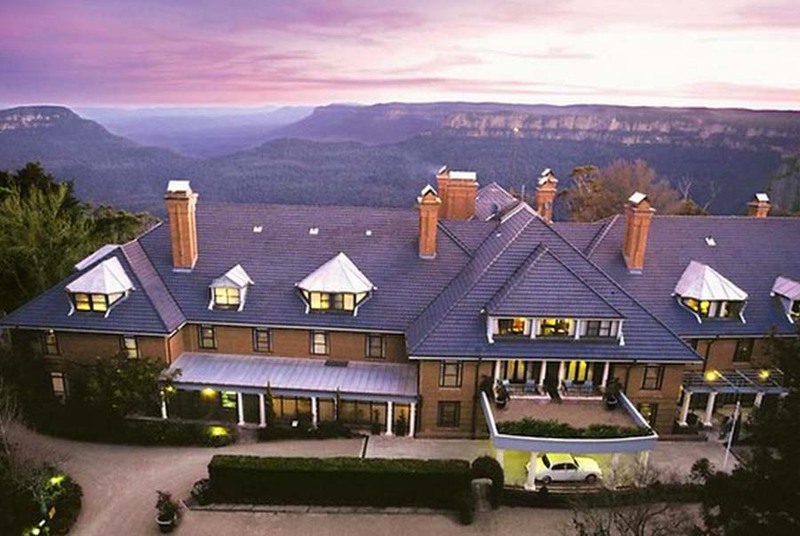 Our guests will stay at the iconic and luxurious Lilanfels Resort and Spa overlooking the World Heritage Blue Mountains escarpment and the picturesque Jamieson Valley below. 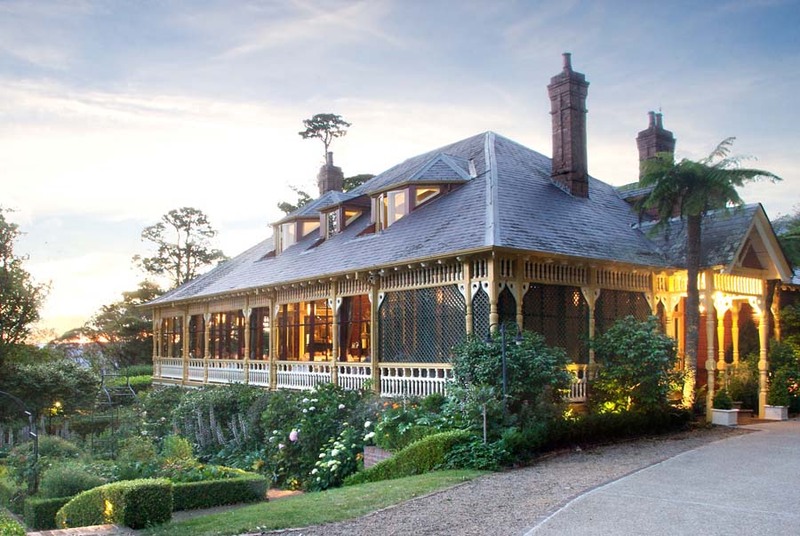 This historic hotel features the upmost in service and grandeur and the most sought after location in the whole of the Blue Mountains with just a short stroll to the famous Three Sisters Rock Formations. Unpack once, relax in luxury and let us transfer you the short distance to the walking trail each day. Enjoy superb dinners in the Resort’s elegant Darleys Resturant, renowned for its innovative modern Australian cuisine, using fresh and local produce, which is complemented by specially selected boutique Australian wines, all whilst enjoying the magically panoramic views of the Blue Mountains escarpment and Jamison Valley below. Our tours are designed to be personal and intimate with a maximum group size of 12 people. We call our guides CEOs – Chief Experience Officers and it’s their job to ensure your walking holiday is everything you hoped it would be. 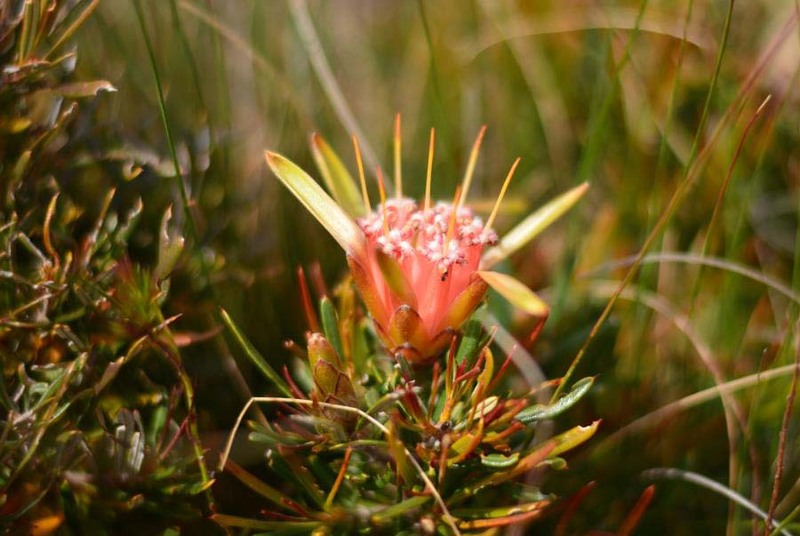 Our guides are wonderful at bringing the group together as well as sharing their love of the environment in which you travel. Our CEO’s are locals who are passionate, well trained and enthusiastic with a wealth of information. When you travel on one of our walking holidays you won’t be asked to put your hand in your pocket for extras along the way. All restaurant meals as well as local wines are included in your walking tour with nothing more to pay. You won’t even be charged extra for credit card fees! 4 hours walking with breaks. Ascents 425m. 3.2km of this walk is very steep and another 1km is flat with no steps. Whilst another 720m has short steep hills and the remaining 400m has gentle hills with occasional steps. Grade 3. Medium to Hard Grade. Complimentary transfers from the Sydney CBD to the Blue Mountains if required, or option to meet in the Blue Mountains. Meet your guides at the Sir Stamford Hotel at 7.15am for your transfer to the Blue Mountains. 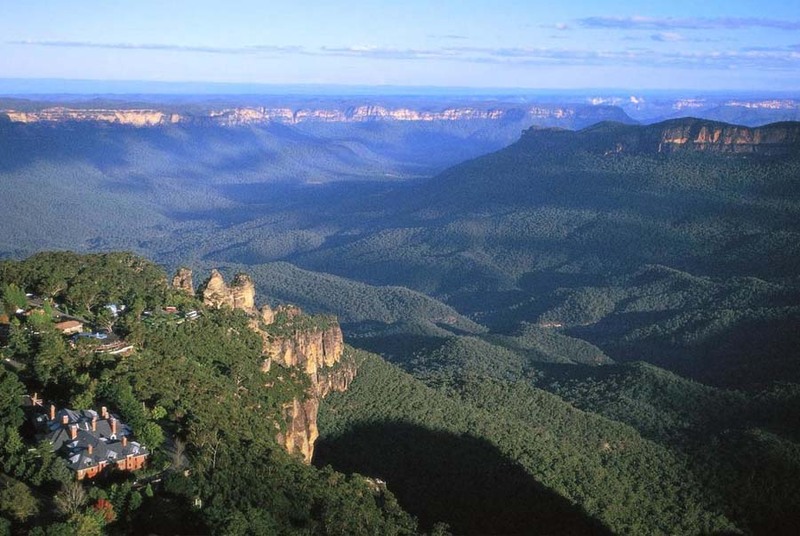 This morning we head to Blackheath for the beginning of our walking adventure of the Blue Mountain’s Grand Canyon. The Grand Canyon as a narrow chasm approximately 180m deep formed into the sandstone by the cascading waters of Greaves Creek. Our walks starts from the top of the Grand Canyon where guests will be awed by the panoramic views across the immense Grose Valley, surrounded by huge, vertical sandstone cliffs and impressive waterfalls. 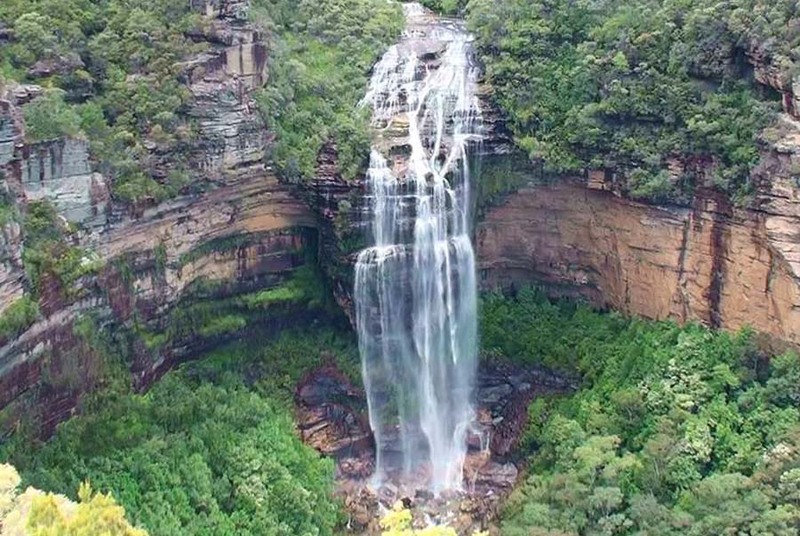 We then descend the escarpment into a magical wonderland of fern gullys, dotted with pretty creek crossing and cascading waterfalls including the 100 metre Bridal View Falls. Afterwards we head to our accommodation at the iconic Lilanfel’s Resort & Spa, one of the Blue Mountain’s finest hotels situated near the edge of the escarpment with stunning views of the Jamieson Valley below. The hotel is a short 500 metre stroll to the famous Three Sisters. Tonight enjoy fine a la carte dining in Echoes restaurant accompanied with regional wines and great views. Walk: Medium to Hard grade. Ascents 666m. 2.6km of this walk has gentle hills with occasional steps and another 1.2km is very steep. The remaining (210m) has short steep hills. After a hearty breakfast we set our for our day’s walking adventure. Today we have a unique way to get to the start of our walk. We head from our hotel to the Skyway for a cable car ride to take us between clifftops offering spectacular views of the valley below. From here we take a short cut to the valley floor on the Scenic Railway the world’s steepest railway. We traverse the Jamieson Valley, the track was once a historic mining route with ruins of miner’s cottages and worksites. We then head into a world of lush rainforests of giant sasafrass and coachwood trees. 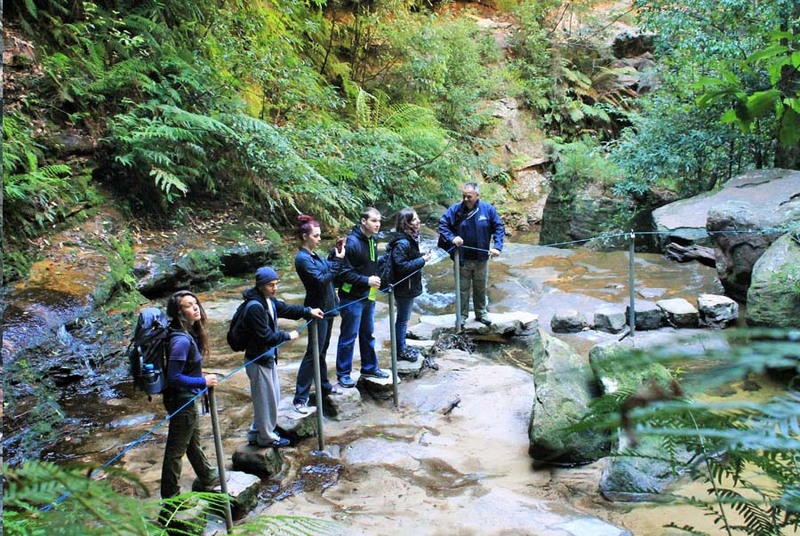 As we reach Ruined Castle we enjoy some rock hopping to take up to the peak of Ruined Castle, one of the most visible and remarkable landmarks of the Blue Mountains. The 360 degree views from the rocky outcrop is simply breathtaking. 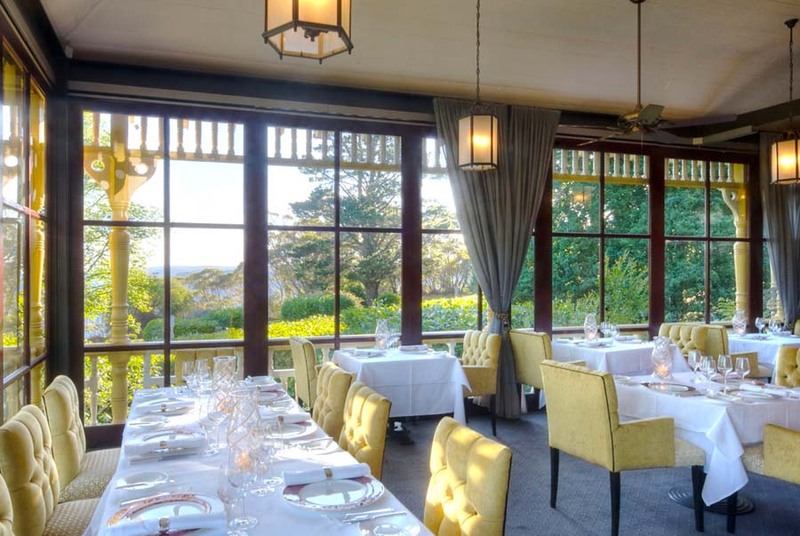 We return to Katoomba and our superb accommodation for an enjoyable dining experience in the superb Darley’s Restaurant including local wine and recount the day’s adventures with new found friends. After a relaxing breakfast we head out on our day’s walking adventure, to one of the most beauitful hikes in the whole of the Blue Mountains. Descend into a valley of magnificent waterfalls through a stunning rainforest gorge. Explore ferny grottos, swimming holes and see a series of cascades including beautiful Empress Falls where water gushes from a narrow gorge. We’ll stop for a picnic lunch at the base of a waterfall where you can listen for the distinctive calls of the whip-birds and lyrebirds. Soak up the atmosphere as you jump across stepping stones to cross creeks and stand in awe taking in magnificent views of the falls and mountain scenery. Instead of just admiring the views from a lookout you’ll descend by steps down the cliffs into the wilderness to experience the true beauty of this region. We finish our walk early afternoon, for those returnign to Sydney we offer complimentary transfers to the Sydney CDB, returning to the Sir Stamford Hotel at approximately 5.00pm. Our guests will spend 2 nights at the 5 star Lilanfels Resort and Spa. 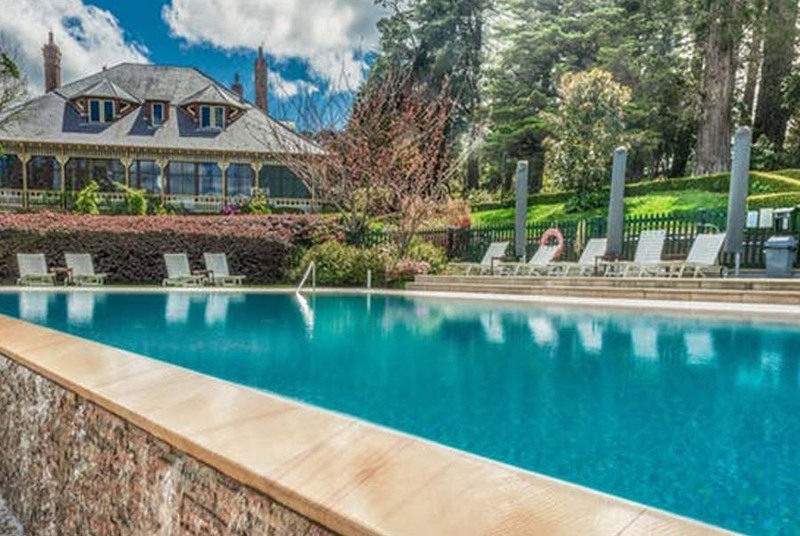 This grand and luxurious Country House has the most sought after location in the whole of the Blue Mountains. 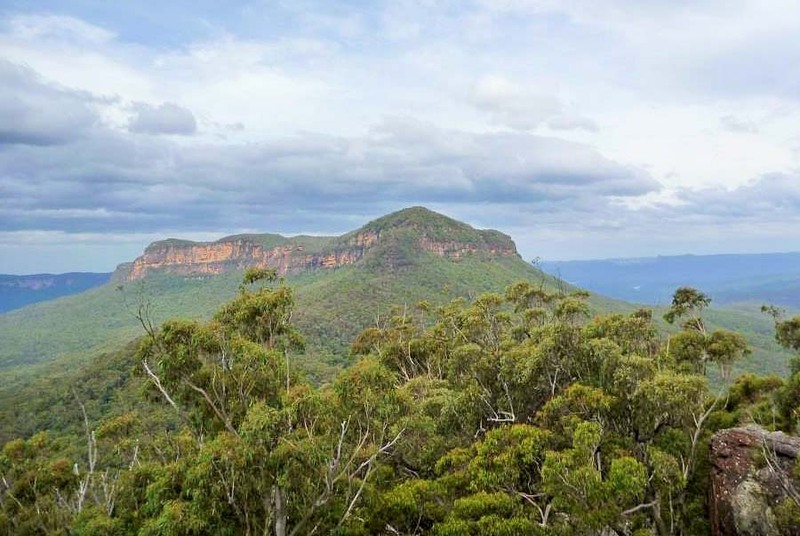 Set amongst 2 acres of gardens on the edge of the escarpment, the Resort takes in the most magnificent views of the Blue Mountains World Heritage Park and is only a short 9 minute stroll to the famous Three Sisters Rock Formations. 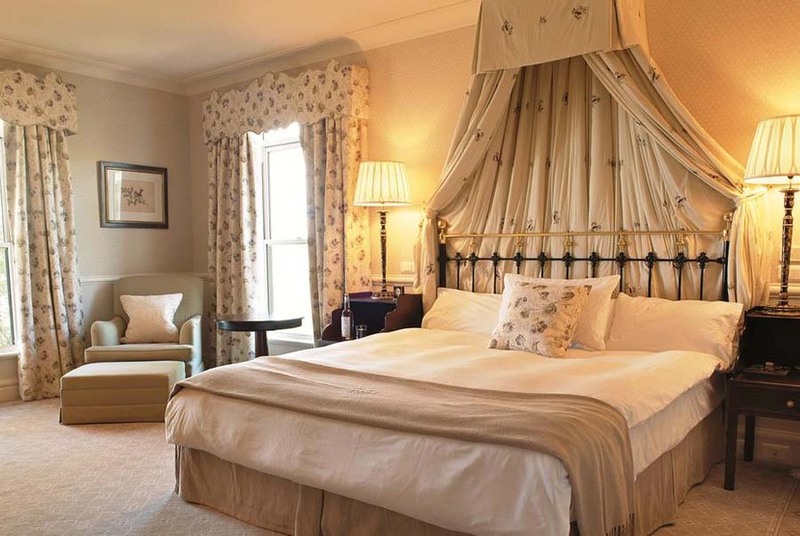 Our guests stay in stylish boutique rooms richly decorated with stylish furnishings. Indulge in sensational high quality produce that make this region unique as we dine in the elegant Darley’s Restaurant one on night two. With grand chandelieres, ornate fireplaces and graceful furnishing as well as stunning views over the garden and escarpment dinner, your evening dinners will be a special highlight. Dine on innovative modern cuisine sourced from fresh produce within a 100 mile radius, perfectly matched with some of the finest wines from the region. On night wine enhoy fine dining at Echoes Restaurant perched on the edge of the World Heritage listed Blue Mountains. The restaurant is renowned for its modern Australian cruisine and asian influences using fresh and local produce. Spot Specials save $100 per person or $200 per couple when you book and pay in full at time of booking. See conditions relating to spot special bookings.